Overall crop insurance coverage has decreased in recent years as a result of delay in crop-cutting experiments, its high costs and non-payment of insurance claims. 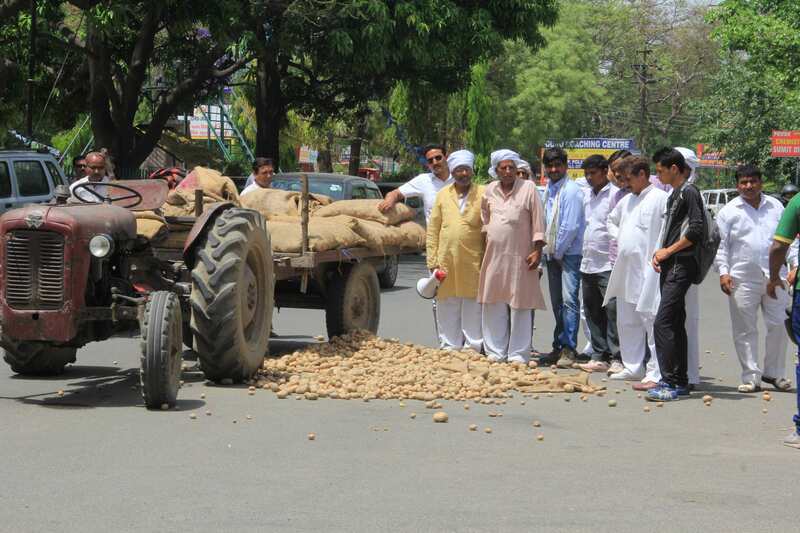 Over the past few months, farmer protests have erupted across India. The common thread across the protests was the demand for the revision of the minimum support price (MSP) and farm loan waivers. However, the focus on MSP addresses just one aspect of the various risks that farmers in India face. Another risk mitigating measure that has received relatively less focus has been crop insurance. It is pertinent to understand the roles MSP and insurance play in addressing the various risks farmers face in India. The risks can be broadly classified into yield risks (risks that arise due variability in crop yield)and price risk (risks that arise due variability in crop price). MSP addresses the latter while crop insurance addresses the former. Yield risks arise due to uncontrolled inputs attributable to weather or pests and disease. Yield risks, specifically weather-related risks, are critical and account for nearly 60% of the variation in crop yield. This is primarily induced by weather fluctuations (rainfall etc.). Weather shocks can create health and nutrition problems that undermine long-term earning capacity. Thus, formal risk mitigation mechanisms, such as crop insurance play a critical role in this sector. Globally, crop insurance schemes have not succeeded as they have failed to address moral hazard and adverse selection risks. Currently in India, we have two main crop insurance schemes namely the Pradhan Mantri Fasal Bhim Yojana (PMFBY) and the Revised Weather-Based Insurance Coverage Scheme (RWBICS). PMFBY is yield-based insurance that uses crop-cutting experiments (CCEs) to determine the yield lost by farmers due to natural catastrophes and adverse weather conditions. The yield obtained through the CCE’s determine the payout made by the insurance firm to the farmer. The new scheme looks to improve on the existing schemes by removing caps on the premiums and making use of modern technology. However, there are several problems that exist with the PMFBY such as the delay in crop cutting experiments and its associated high costs, delayed/non-payment of insurance claims to farmers and lack of transparency. As a result, farmers lose interest in the crop insurance schemes. Another problem that faces crop insurance schemes in India is coverage. The new scheme reveals that overall area insured has decreased over the last 2 years (from 53.7 million hectare in 2015-16 and 57.2 million hectare in 2016-17 to 47.5 million hectare in 2017-18). This is less than 24% of the gross cropped area (against a target of 40%) as compared to 89% in the US and 69% in China. A promising insurance product that mitigates the risks associated with yield based crop insurance is weather-indexed insurance. It is a financial instrument consisting of contingent claims contracts held by farmers. The payouts are determined by a combination of objective weather parameters (rainfall, temperature etc.) that are highly correlated to crop yields and are automatically triggered once the weather parameters reach a pre-specified level. This results in timely payouts farmers and low administrative costs as there is no need for field-level damage assessment. As the weather index is publicly available & transparent, it allows the insurance companies to transfer a part of their risk to international markets. However, for weather-indexed insurance to be viable, it is necessary to mitigate basis risk. Basis risk is the possibility that the insurance may not pay out even though the customer has experienced a loss or the insurance pays out even though no loss occurs. In order to address basis risk, it is pertinent to increase the density of automatic weather stations (AWS) and rainfall data loggers in India. At present, there are only 706 AWS installed by the government across the country. According to a working paper by the Indian Council for Research on International Economic Relations(ICRIER) , the entire country could be covered by installing an additional 33,000 AWS and 170,000 rainfall data loggers. This would cost the government anywhere between Rs 300 crore and Rs 1,400 crore. As weather indices are lead indicators, the government can ensure timely payments by linking land records of farmers with their Aadhaar numbers and bank accounts. Also, the unit area covered under the insurance scheme should be the village for effective targeting and minimisation of basis risk. At present, the only state government to have defined the village as the unit area under insurance is Odisha. Despite the advantages of weather-indexed insurance, coverage under WBICS continues to remain an issue and the number of farmers insured has declined from 11.25 million in 2014-15 to a little over 2.1 million in 2016-17. In order to increase coverage, it is necessary for the government to effectively communicate to the farmers the value of insurance products. Research has shown that a farmer’s willingness to buy insurance may be greater when it is tied to credit and the farmer’s knowledge of how index insurance works along with their initial levels of wealth. At present, insurance products are viewed as an additional cost that the farmer has to endure and the farmer sees no benefit in purchasing insurance unless mandated as a part of the loan that is extended to the farmer by rural banks. This year’s Union budget increased the allocations to PMFBY (Rs 13,000 crore, a 22% increase over its revised estimate in 2017-18) but that alone does not guarantee increased coverage if the above-mentioned measures are not undertaken. At the end of the day, insurance is a financial instrument that serves to transfer risk not necessarily reduce it. With the effects of climate change becoming more pronounced, risk across the board increases and it is very likely that insurance may no longer be financially viable for the firm and the government which subsidies the insurance scheme. 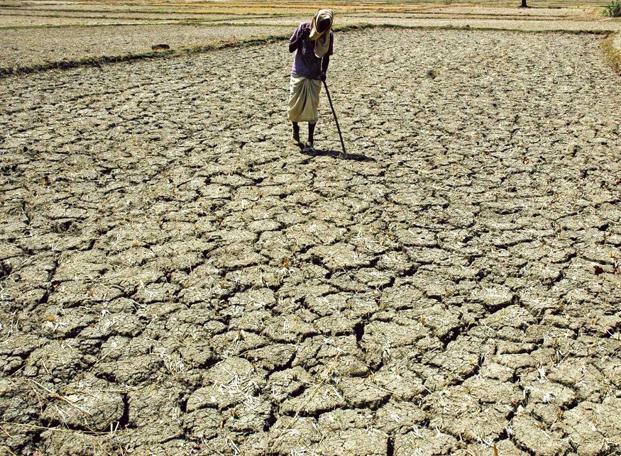 In order to avoid this, it is incumbent upon the central and state governments in creating the necessary infrastructure that allows farmers to adapt effectively to the effects of climate change and thereby reduce the impact of climate change on them. At present, 52% of India’s total land under agriculture is still unirrigated and rain-fed. The Economic Survey 2017-18 states that climate change could reduce annual agricultural incomes by between 15% and 18% on average, and between 20% and 25% particularly for unirrigated areas. The measures that governments need to take up on war footing include extending irrigation via efficient drip and sprinkler technologies and replacing untargeted subsidies in power and fertiliser with direct transfers. The Narendra Modi government has made a serious attempt at addressing agrarian distress in India by announcing the revised crop insurance scheme a couple of years ago. But alas, both the PMFBY & WBICS have neither received the push it ought to have nor have they been accompanied by the financial literacy programmes required for their widespread success. 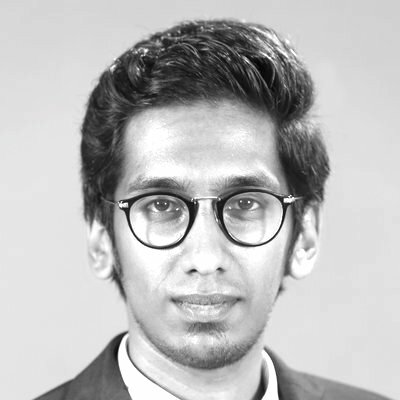 Nibu Pullamvilavil is an alumnus of the Indian School of Business (ISB) and former LAMP Fellow 2015-16.